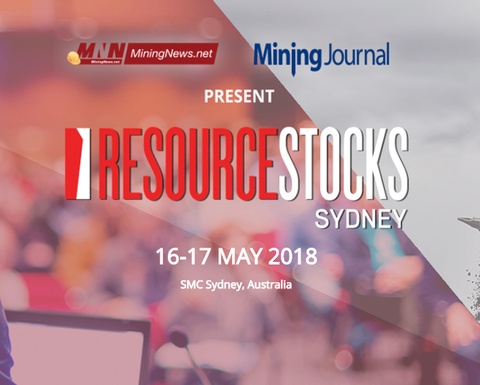 THE inaugural ResourceStocks Sydney event, taking place 16-17 May at the SMC, Sydney, has announced an impressive final line-up of presenting mining companies, keynote speakers and attending investors. 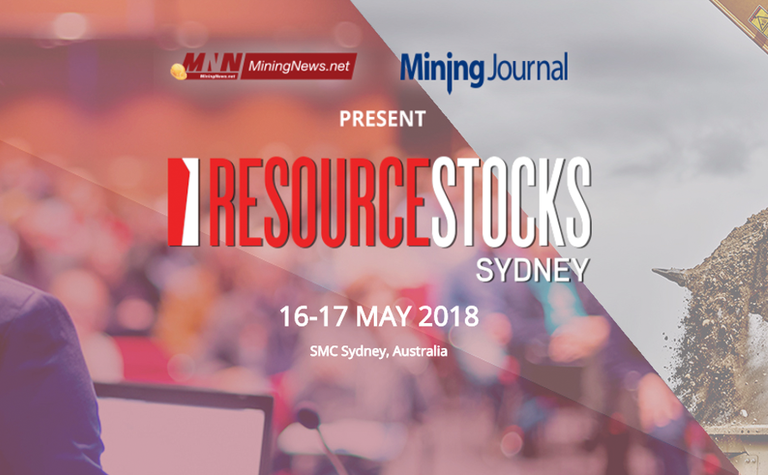 The ResourceStocks event, brought to you by MiningNews.net and Mining Journal, has been designed to be highly time efficient for investors, including more impactful project presentations and direct access to the senior executives of the mining companies attending. 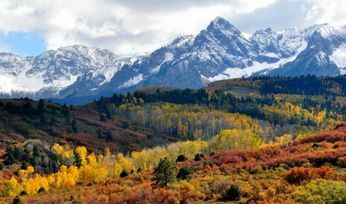 The investor community is recognising this as a must-attend event in this space for 2018. Senior representatives from Aggis Capital, ANZ, Ayrton Investments, Canaccord Genuity (Australia) Ltd, EMR Capital, Orion Resource Partners, Pacific Road Capital and Regal Fund Management are just some of those set to attend. 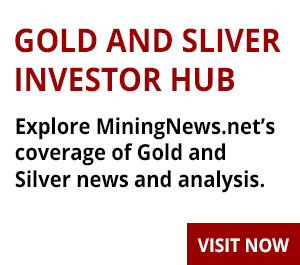 Accelerate Resources; Alt Resources; Ardea Resources; Auris Minerals; Ausmex Mining Group; De Grey Mining; FYI Resources; Geopacific Resources; Golden Mile Resources; Great Western Exploration; Ironbark Zinc; Kalia; Kin Mining; Kingston Resources; Metals X; Montezuma Mining; Niuminco Group; Northern Minerals; PolarX; Southern Gold; Valor Resources and White Rock Minerals. The inaugural ResourceStocks Sydney event will focus on projects in the precious metals, copper, zinc and energy minerals space, and guarantees investors access to quality projects and the outstanding executive teams leading their development. MiningNews.net will be reporting live from the event, but there's still a chance to join us on 16th May in Sydney. 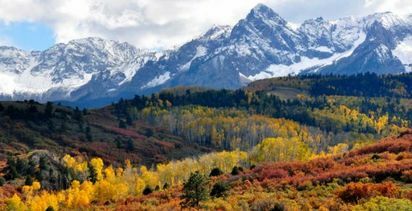 Visit the event website here for up to date news, information and registration.